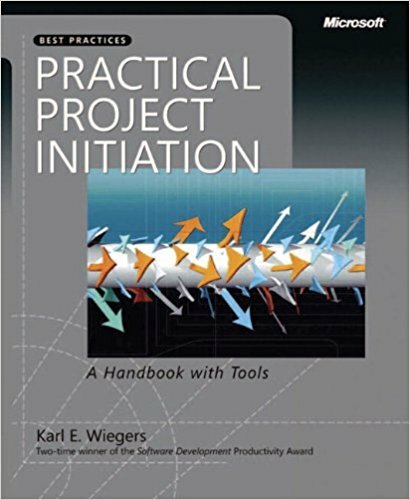 Each chapter in the book includes several practice activities and worksheets to help you begin applying the suggested techniques to your own projects immediately. The worksheets are listed below for downloading. The book also refers to numerous process assets, such as templates, procedure descriptions, spreadsheet tools, and other items that project managers will find useful. These items also are accessible from this page. A one-day course titled "Project Management Best Practices"